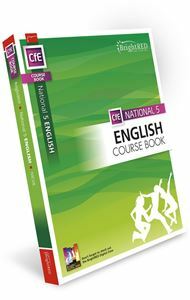 The SQA National Qualifications in English allow you to develop and extend a wide range of language-focused life skills. 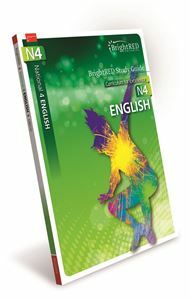 The BrightRED Study Guides for National 4, National 5 and CfE Higher English help build skills, including enhanced communication abilities, to ensure that you can operate successfully in group interchanges and team working. 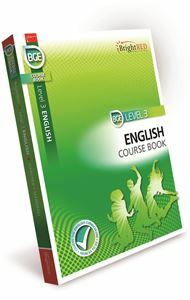 In addition, students gain an enriched capacity to present their own ideas and to interpret the aims and intentions of others. Critical thinking and conceptualising skills will be significantly extended as you learn to listen, talk, read and write in ways that are appropriate to the many contexts and tasks with which you will be confronted throughout your working life. 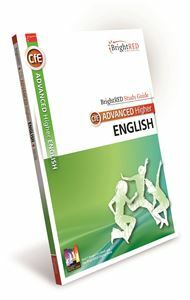 As well as a wealth on book-based learning and revision, the Study Guides for National 5 and CfE Higher qualifications are also supported online by the BrightRED Digital Zone with complimenting activities, tests and links. 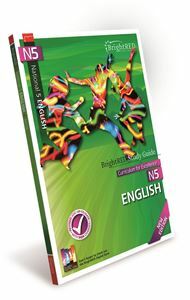 Develop skills in reading, listening, writing and talking to succeed at National 4.